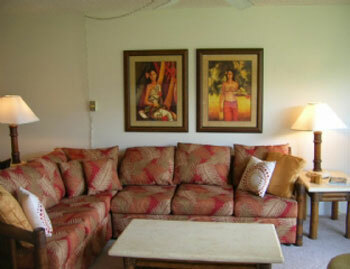 Maui Sunset Condos for Rent are located in South Maui. Maui Sunset pronounced (Mow-ee Sunset) is a return guest favorite, and is located on over 5 stunning tropical acres of oceanfront Maui land. 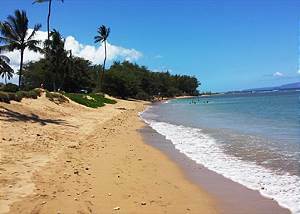 Maui Sunset Condos for rent are in the little town of Kihei-Central Kihei. 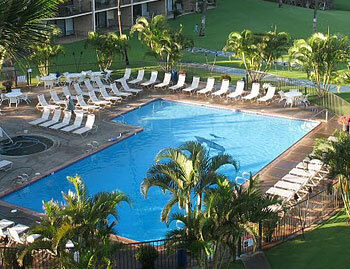 Maui Sunset Condos for rent feature affordable Maui Rentals that are spacious, and beautiful. 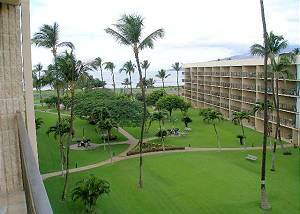 Maui Sunset Condos for Rent have lanai's (patio's) that overlook both the ocean and garden. All living and sleeping areas are air conditioned, but ceiling fans and fresh breezes naturally cool the spacious units. The fresh water pool is one of the largest condominium resort pools on the island. 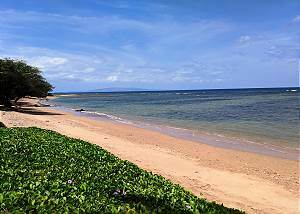 Golf at nearby Wailea, Makena and Silverwood. 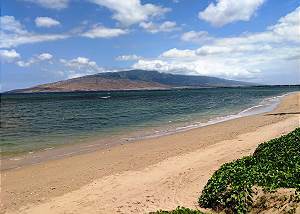 Enjoy windsurfing, surfing, snorkeling, and whale watching. 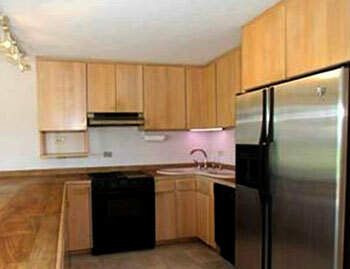 One bedroom, two bath ground floor partial ocean view condo. Unit #A-103 is a ground floor, garden view, 1 Bd. 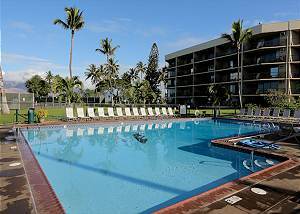 Unit #A509 is an ocean view upstairs 1 Bd. Maui Sunset #A1323313 WE pay you to stay! Cash $ back after departure! One bedroom, two bath ocean view third floor condo. Maui Sunset #A1323213 WE pay you to stay! Cash $ back after departure! 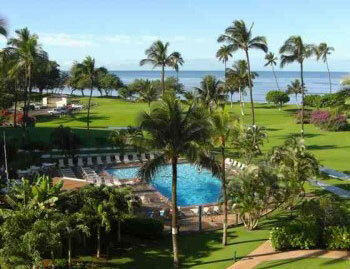 Ever popular 1 bedroom 2 bath ocean view condo at Maui Sunset. 1 bedroom 2 bath ocean view fourth floor condo. Maui Sunset #B1323118 WE pay you to stay! Cash $ back after departure! One bedroom, two bath ground floor ocean view condo. Maui Sunset #B1323502 WE pay you to stay! Cash $ back after departure! 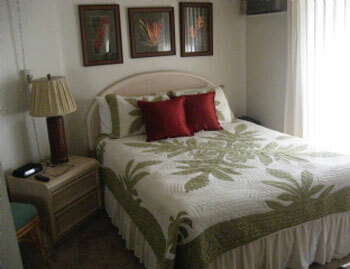 One bedroom, 2 bath partial ocean view fifth floor condo!. Maui Sunset #B1323409 WE pay you to stay! Cash $ back after departure! 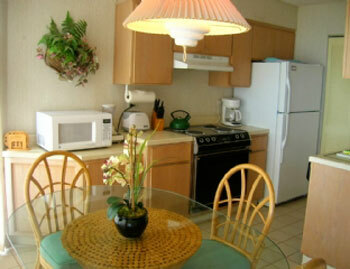 Beautiful 1 bedroom 2 bath fourth floor ocean view condo with full kitchen, washer/dryer, and all tile floors.